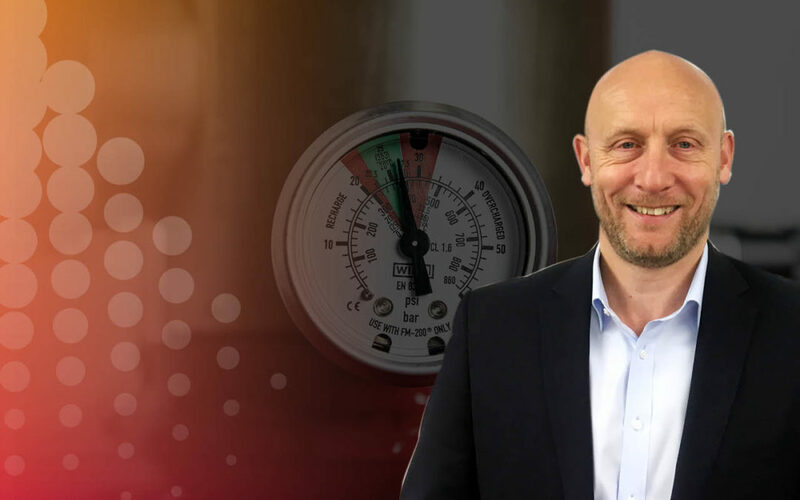 Mike Green will be joining us as Managing director of a new division within Cannon called Cannon Fire Sprinklers Ltd.
Mike Green will head up this new business as Divisional Managing Director. With over 35 years of experience working in the Fire Sprinkler market running one of the leading fire protection contractors in the UK. During his time in the industry, he became Vice Chairman of BAFSA (British Automatic Fire Sprinkler Association). Additionally chaired the National Training and Skills Development committee which under Mike’s leadership oversaw the development and introduction of the first Nationally recognised qualifications for the installation of automatic fire sprinkler systems which is now run at various colleges throughout the UK. Mike was also a member of the Sprinkler Engineers Society for over 30 years and between 2005 and 2014 served as itsChairman. Mike will be based at out of our Warrington office.